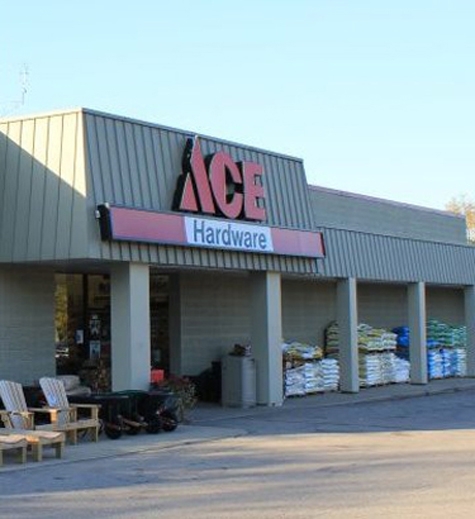 a not-for-profit, trade association providing assistance and support to independently owned and operated hardware, lumber, and building materials retailers. 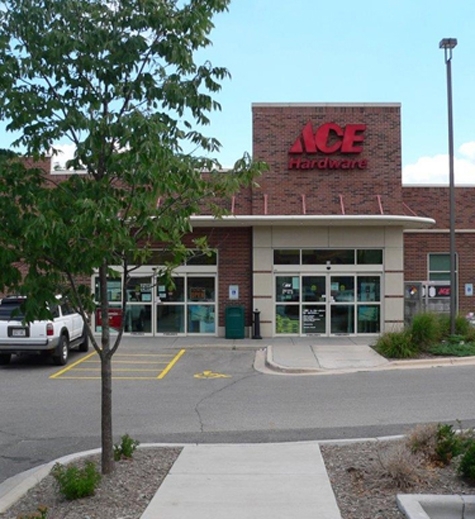 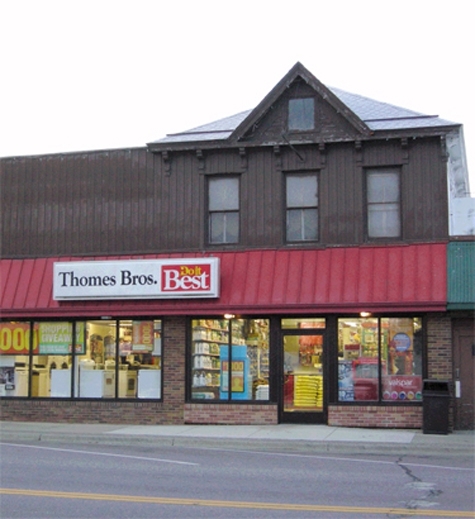 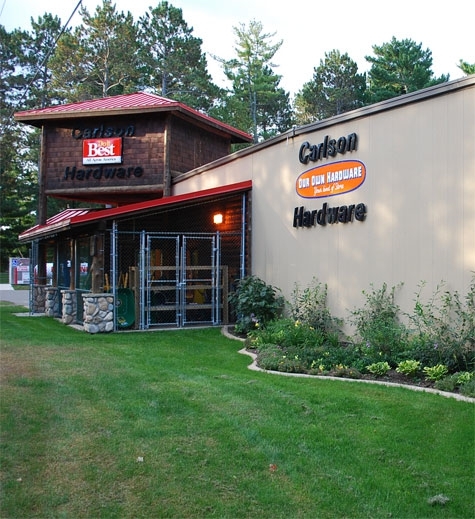 Our organization dates all the way back to 1896, when we began as the Wisconsin Retail Hardware Association. 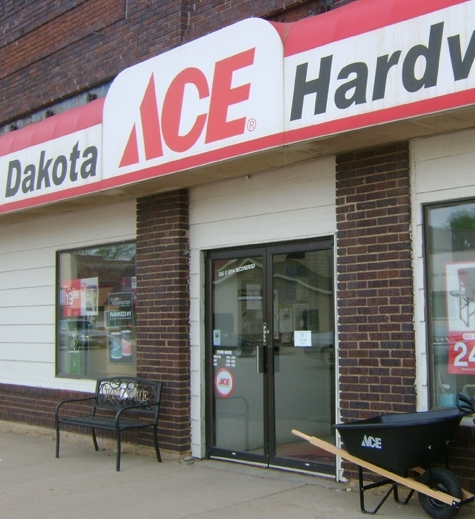 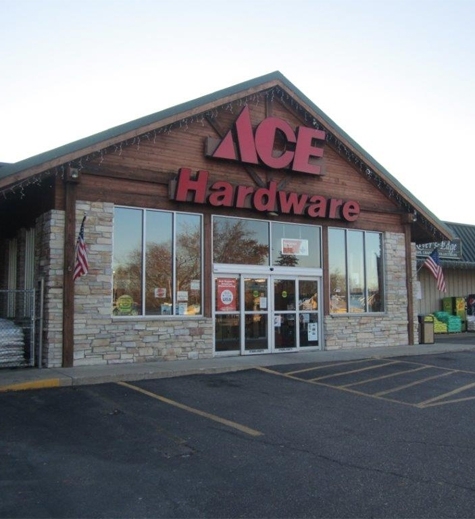 Today, operating as the Midwest Hardware Association, our members include hardware and home improvement businesses located in Illinois, Minnesota, North Dakota, South Dakota, and Wisconsin. 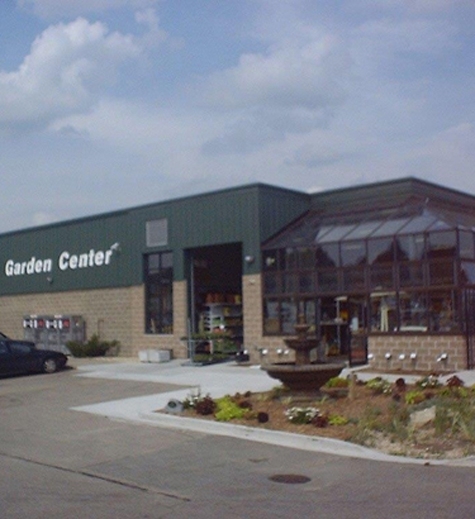 While many of our members share common interests, each is also unique in terms of their store size, market area, and wholesaler affiliation. 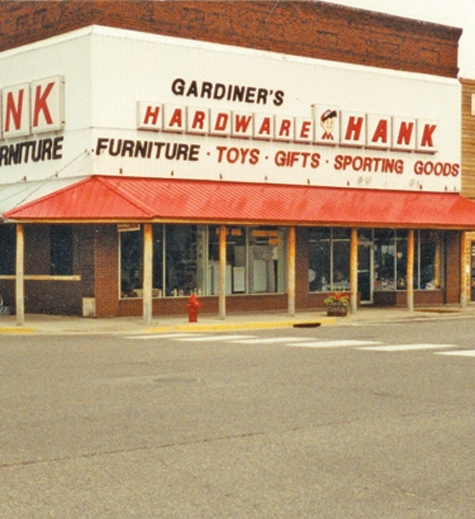 Even with these differences, they all share the common passion of running a successful business in today’s ultra-competitive retail environment. 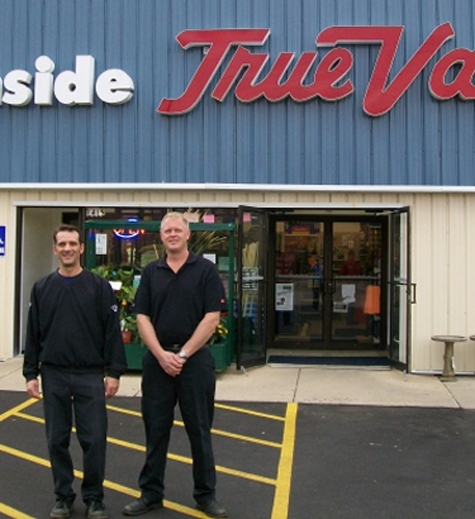 Our members take great pride in serving their customers and their communities. 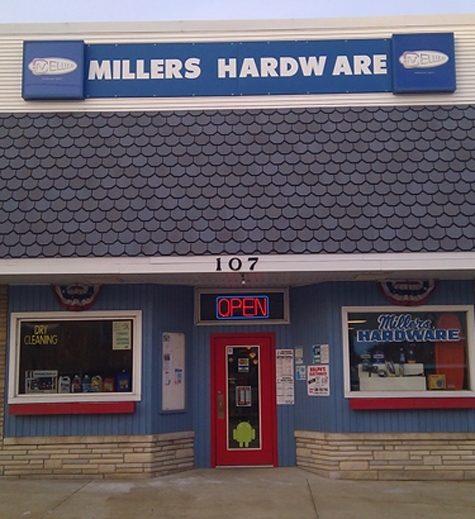 MHA is equally proud to serve them. 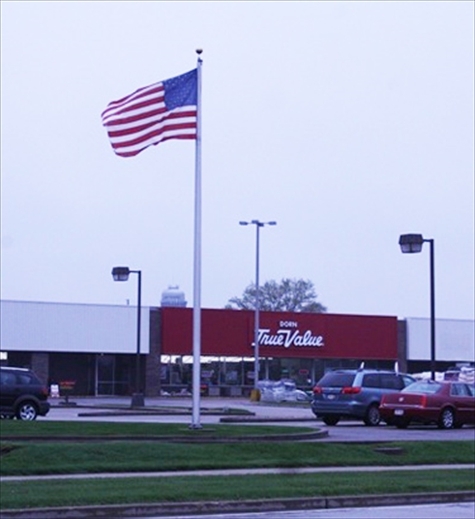 By working together, we believe that our members are able to have a greater impact than what can be accomplished by standing alone. 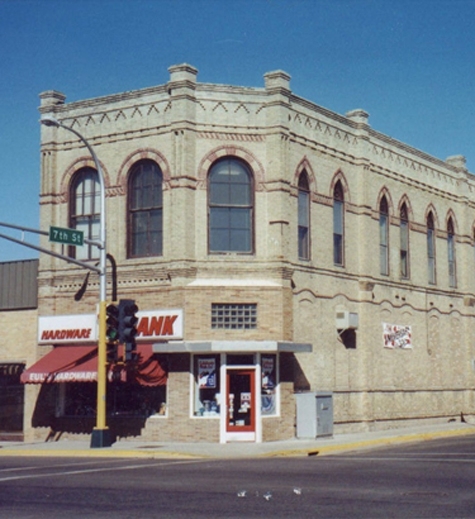 Consider public policy and legislative matters; these can often have an overwhelming impact on your business. 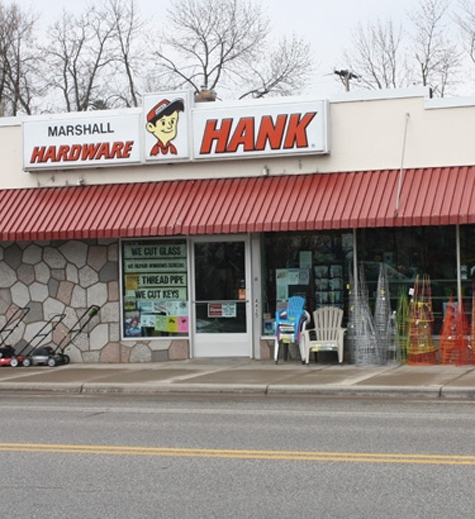 As new laws and regulations come up for consideration, MHA is here to protect your interests and, when necessary, to make sure your voice is heard. 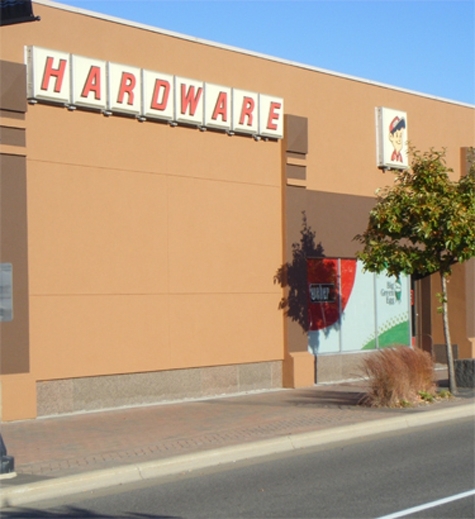 If you are not currently a member, but operate a retail hardware, lumber, or building materials store in the Midwest, I invite you to learn more about MHA and to join our association. 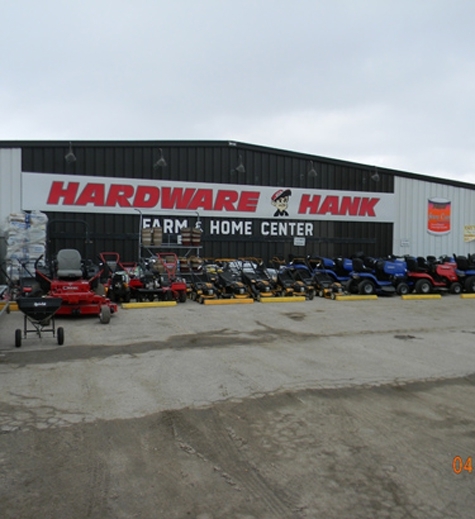 Regardless of your wholesaler affiliation, MHA believes we all benefit by helping one another succeed as independent, family-owned retailers. 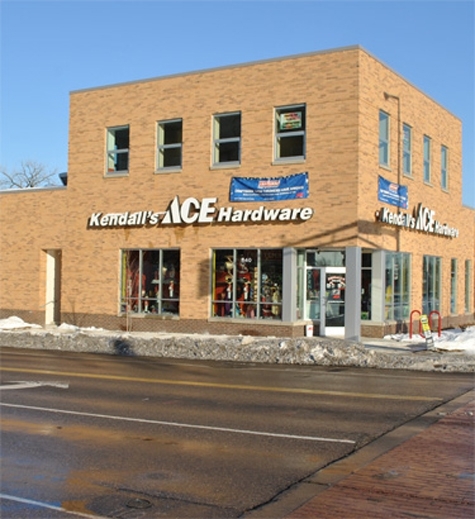 Thank you for taking a moment to visit our website. 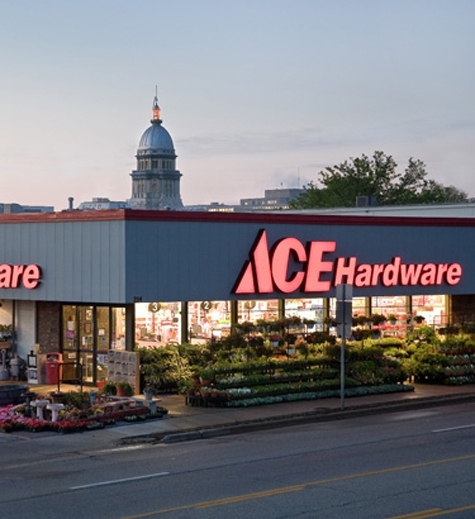 I encourage you to join many of your fellow hardware and home improvement store brethren by becoming a member of the Midwest Hardware Association. 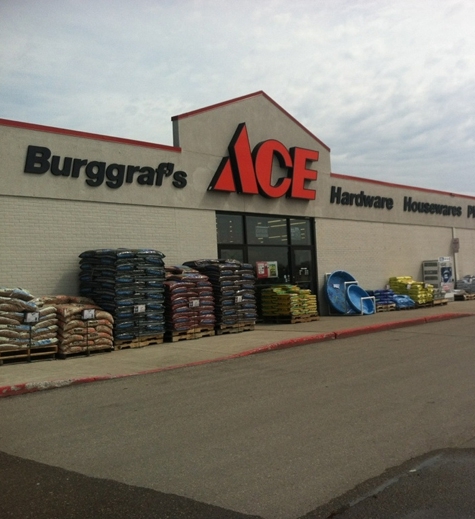 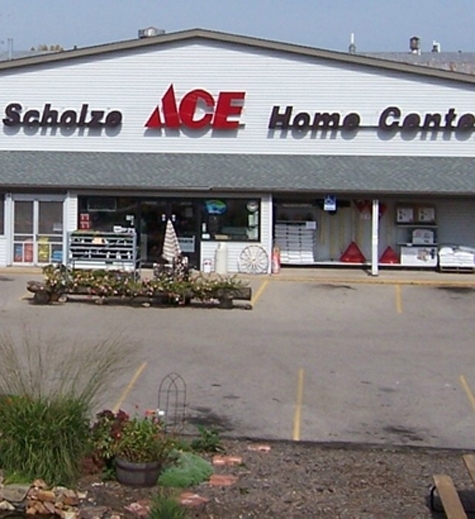 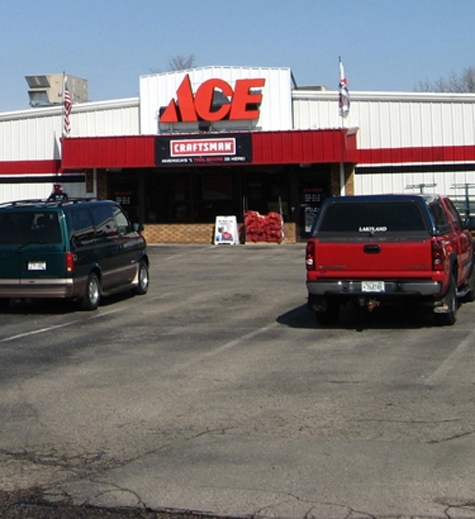 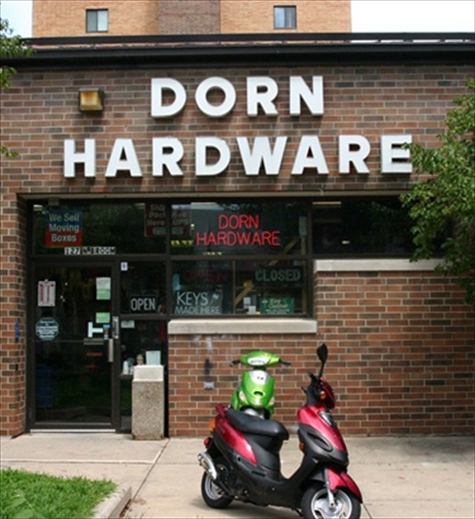 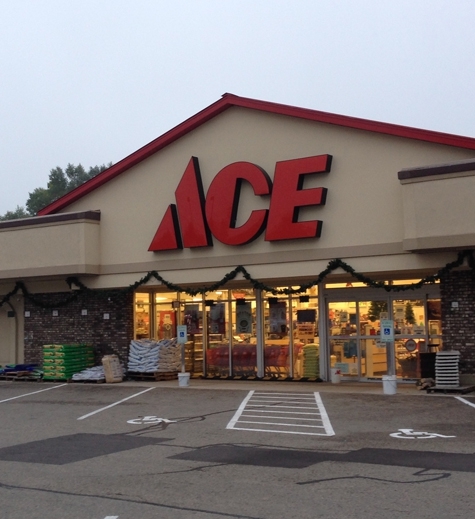 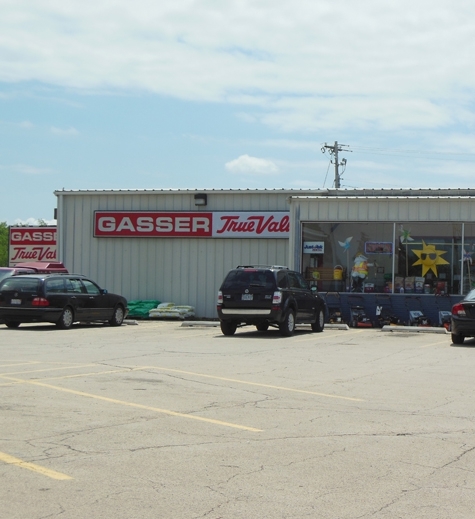 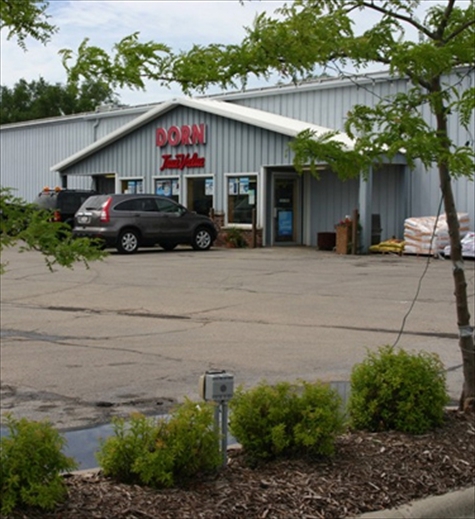 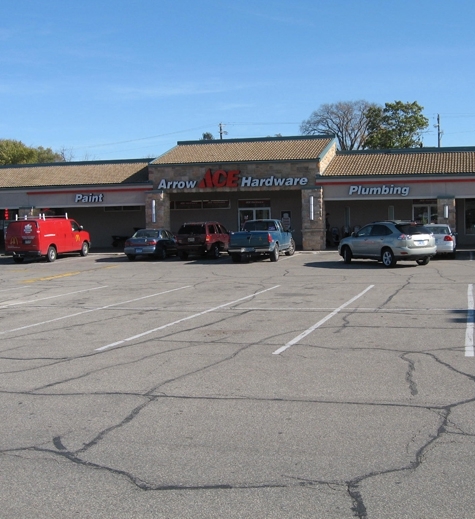 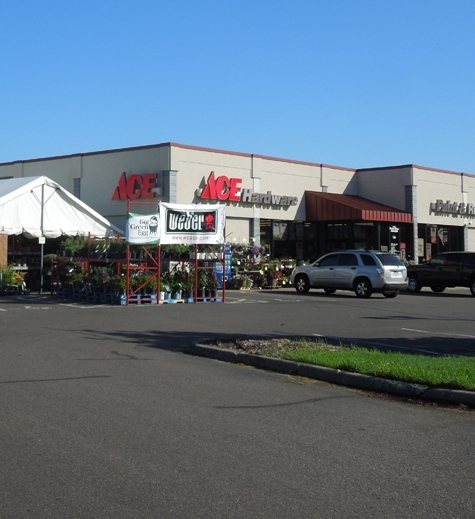 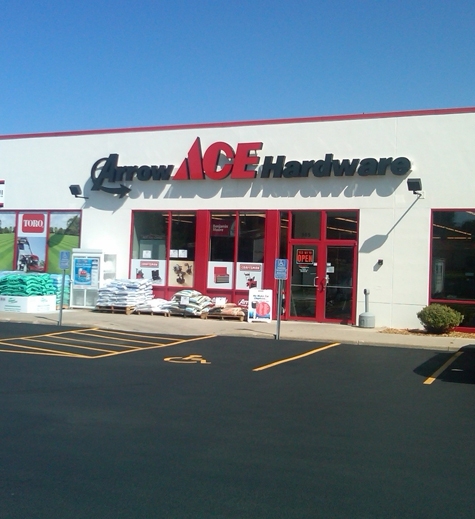 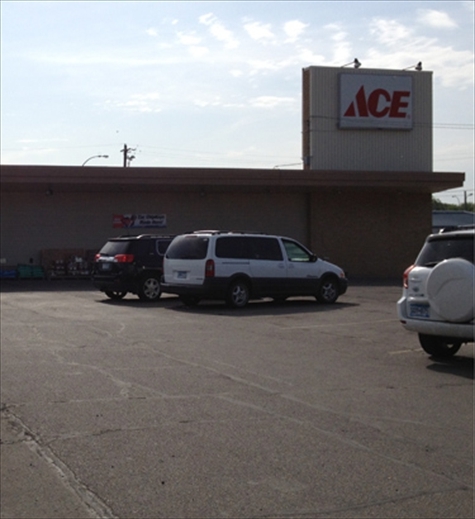 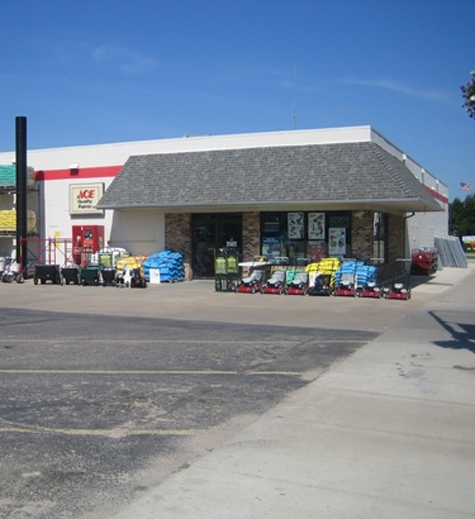 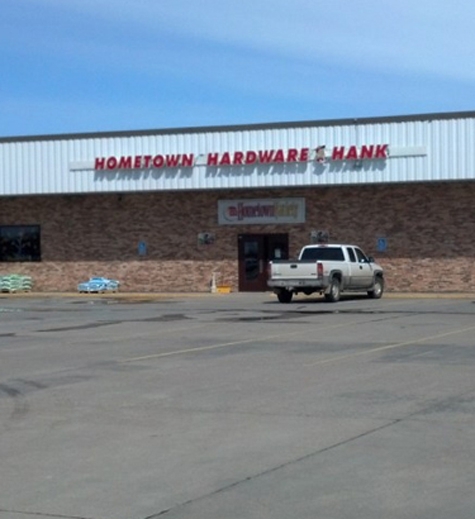 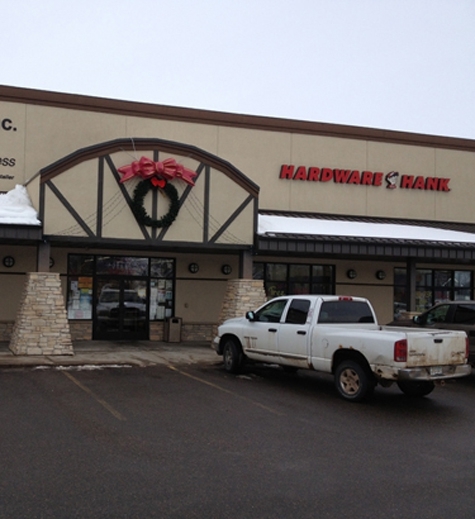 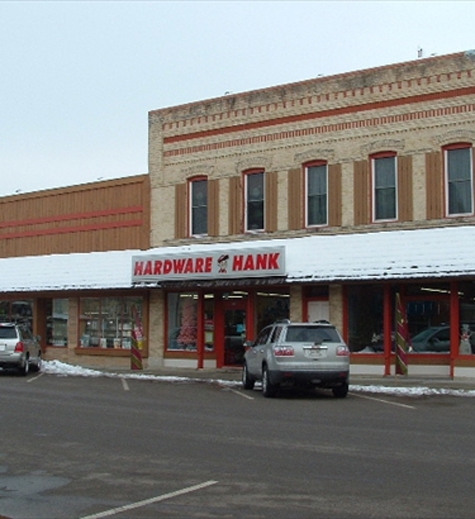 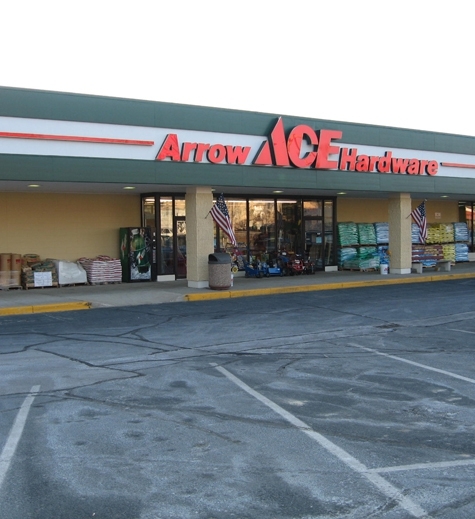 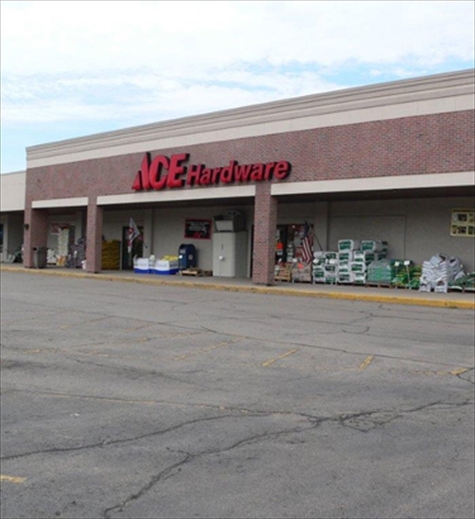 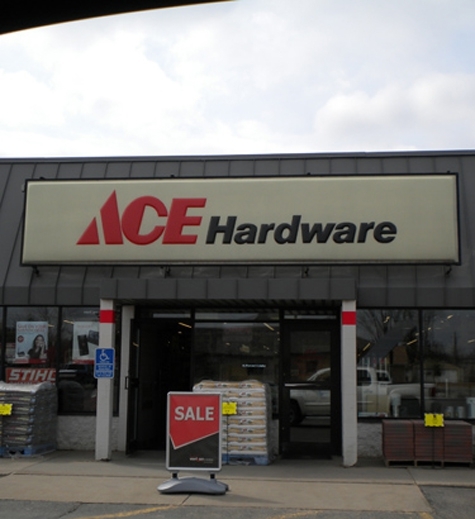 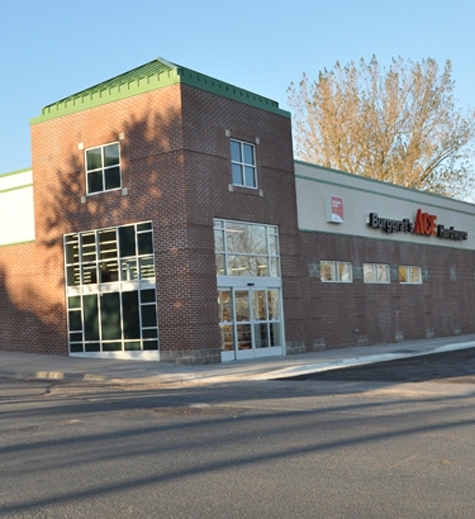 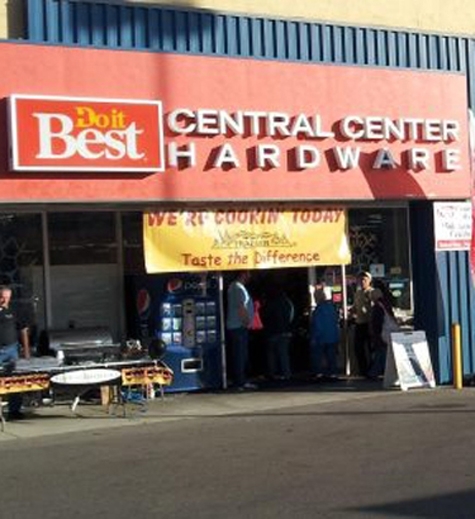 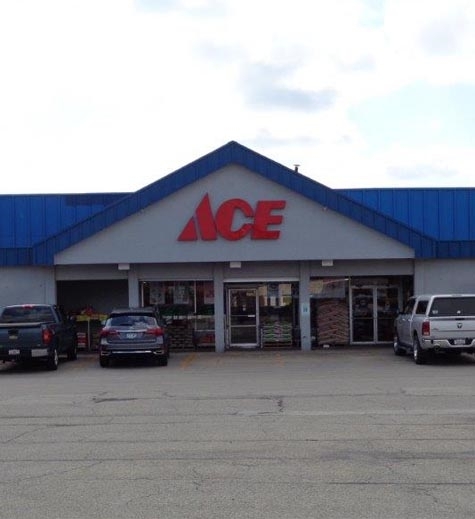 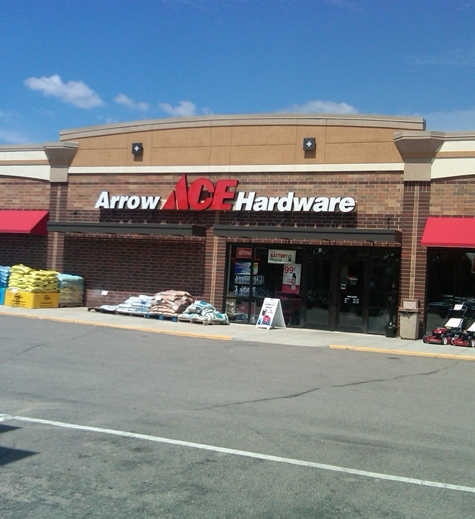 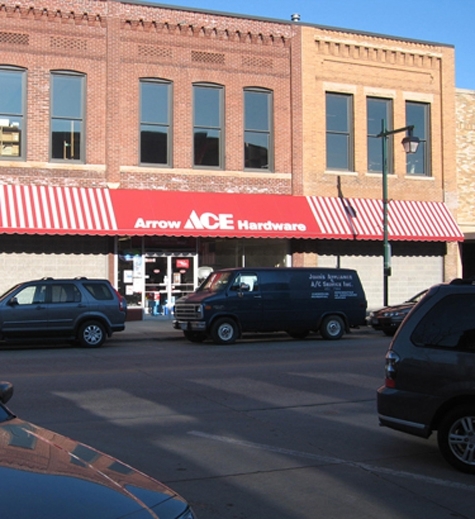 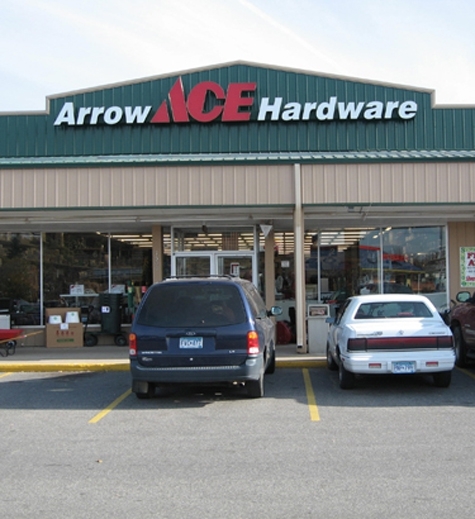 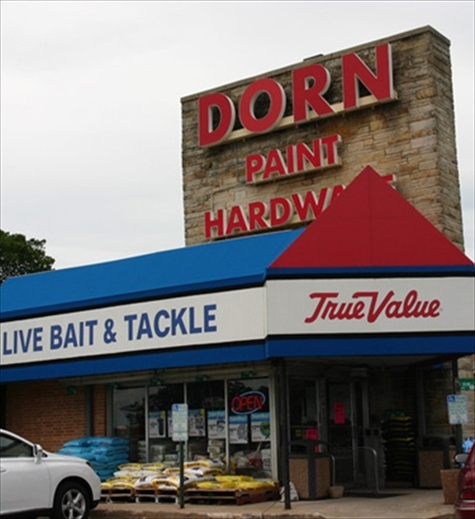 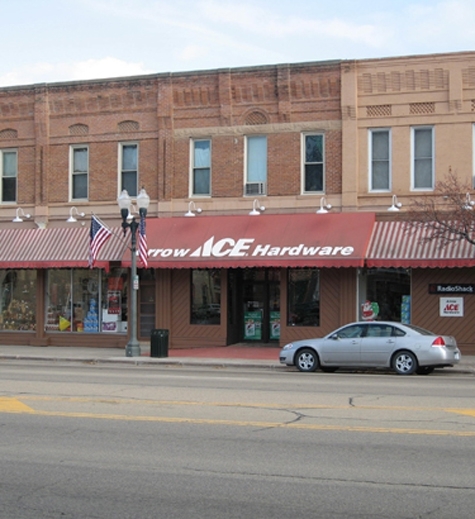 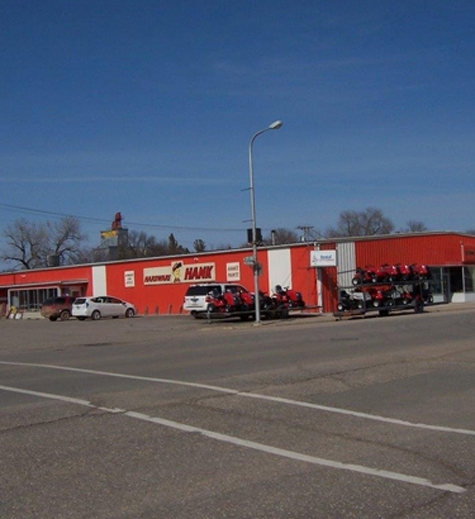 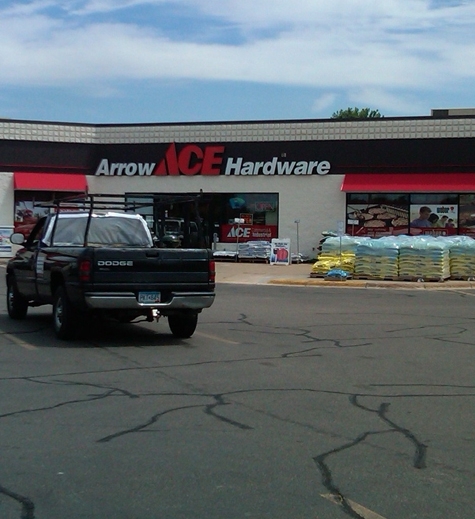 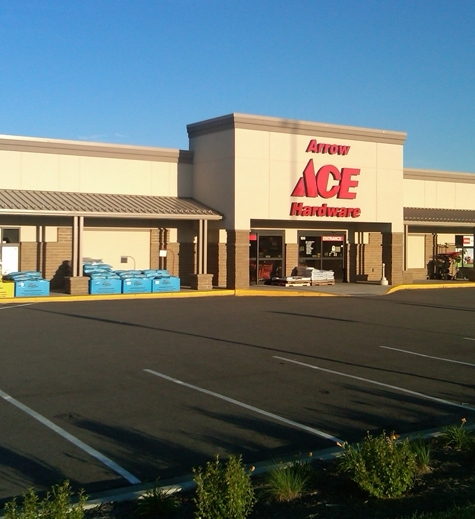 The Midwest Hardware Association is made up of a diverse group of hardware stores throughout the Midwest. 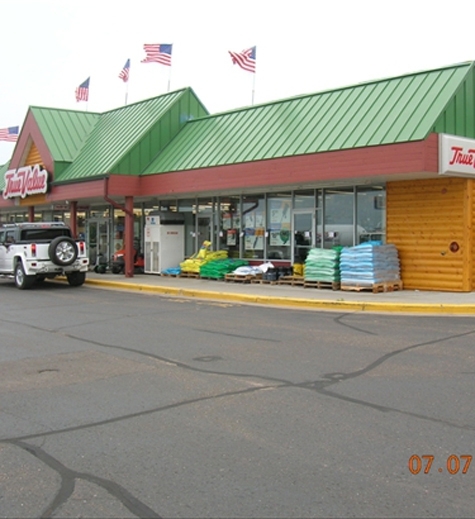 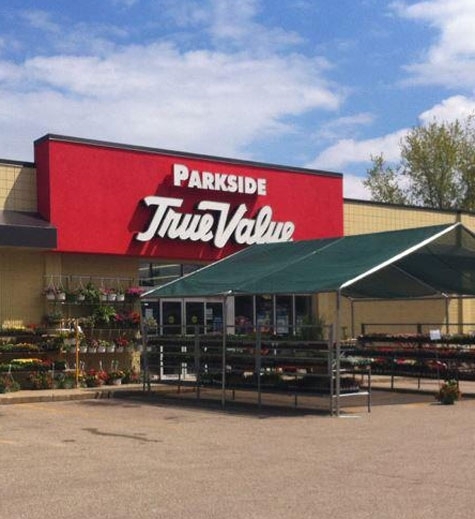 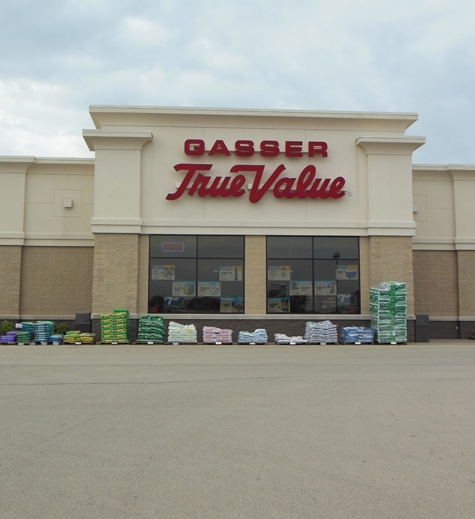 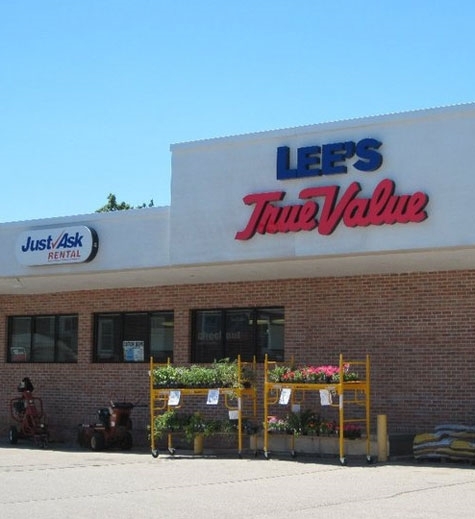 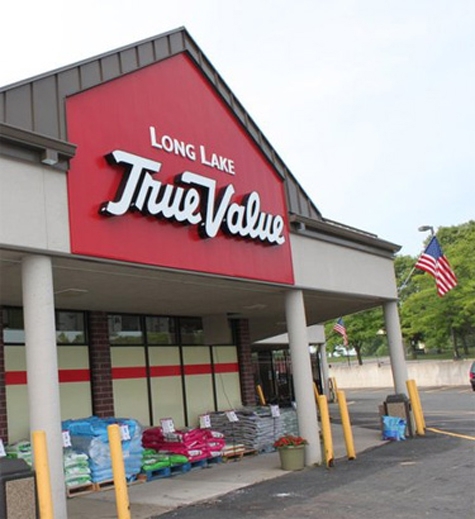 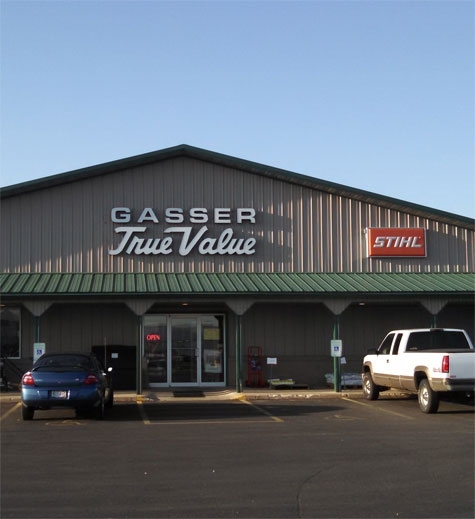 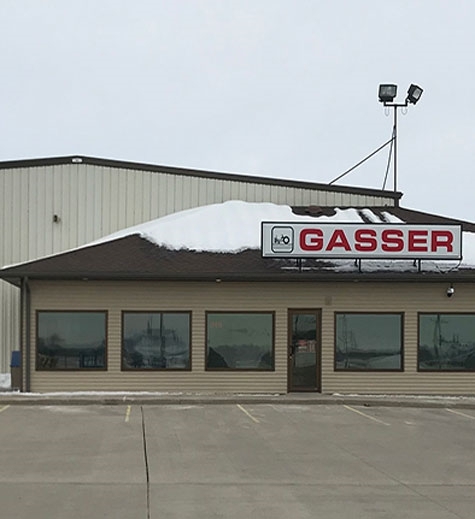 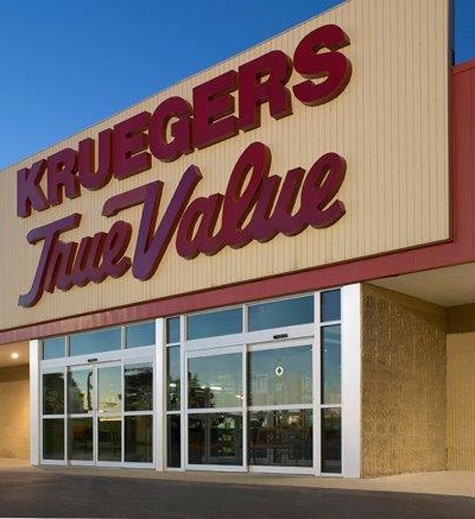 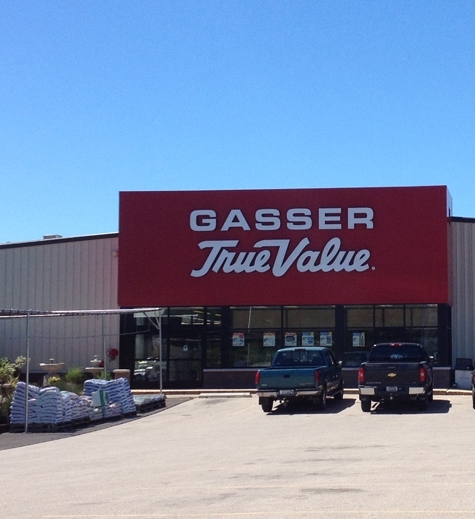 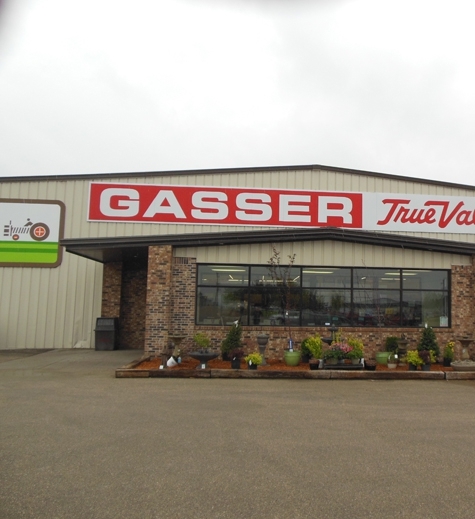 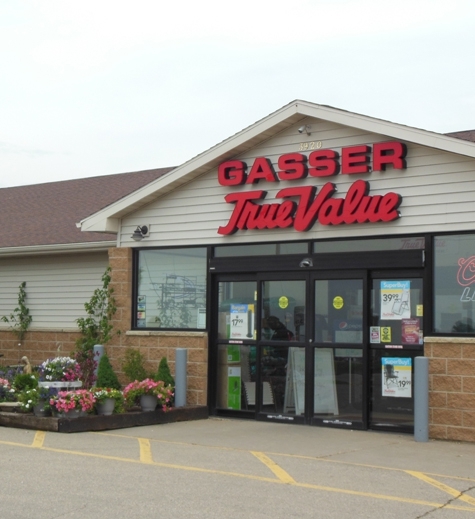 We value the relationships we build with our member stores and strive to serve each unique store on a case by case basis through an array of services and benefits. 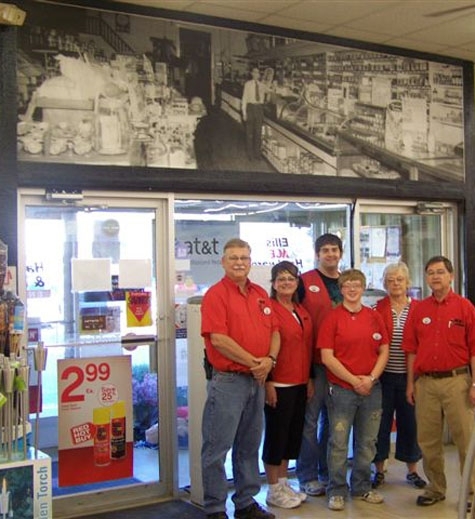 The slide show above is dedicated to the great people at our member stores. 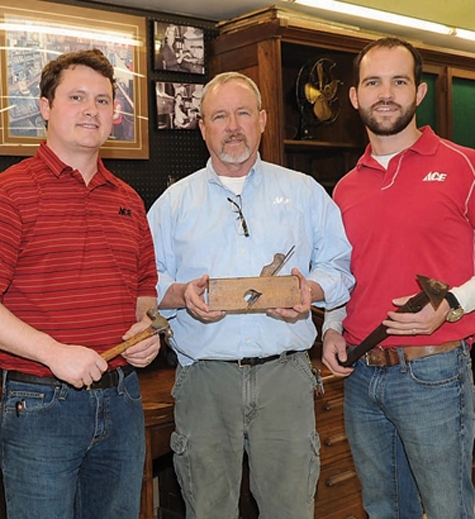 We are proud to have you as members of MHA! 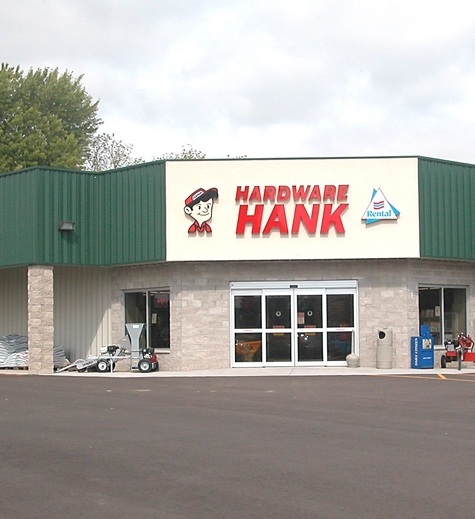 Click here to view a list of MHA Associate Members who support independently owned and operated hardware, lumber and building materials retailers.